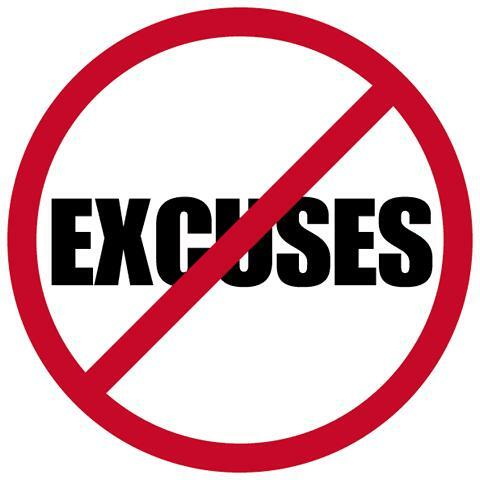 Excuses and Risks...YOU may be called on! Do you ever think about your future? Do you have any vision for it? The more I dream about the things that I think the Lord will do in His church in my lifetime, the more I see YOU being used in it! Yes, you. I believe that more people will be "selling the farm" and launching into new levels of Kingdom work than we ever imagined. People with and without degrees. People with and without training and experience. God is going to be employing people with a Jesus heart!! But, I tend to think that some of the most awesome things we will see, will happen through revolutionary people who are willing to stop making excuses and start taking risks regardless of their resume. I cannot sell my house. I have too much debt. I need security and safety. Confessing your past sin and wrong turns. Sacrificing for Jesus like you never have before. Being looked at by friends and family like you have lost yo mind! Something is happening. The Lord is stirring a powerful move of God. And YOU may be more a part of it than you ever would have imagined.